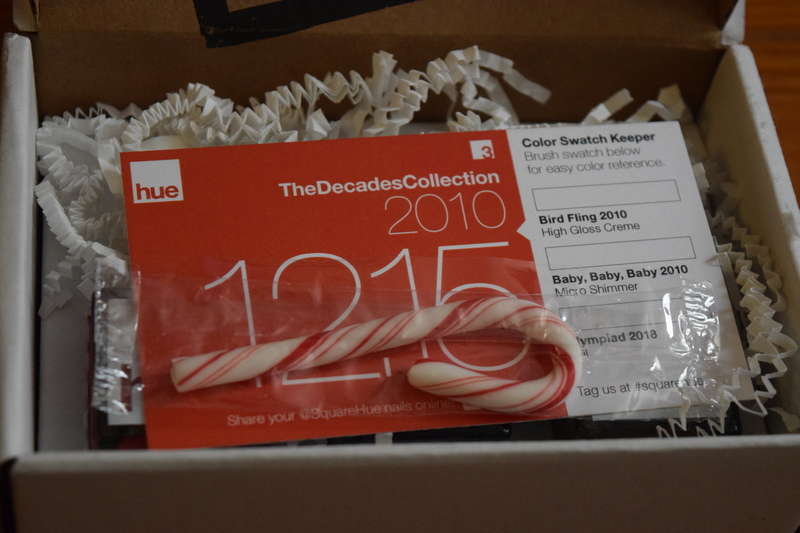 So it’s both an exciting and sad day – we’re ending our trip to the past (and now the future) with the Squarehue decade collection. We end our journey with the 2010s which is particularly interesting since it encompasses the past, the present and the future. 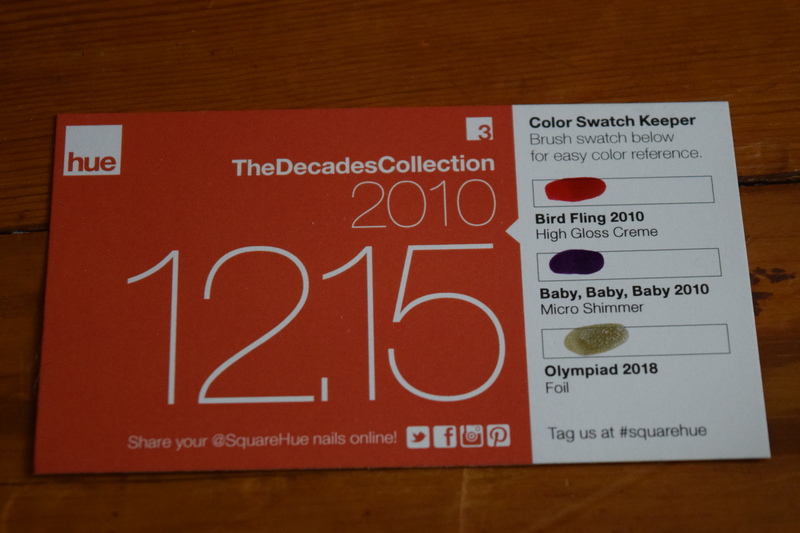 I really hope that Squarehue opts to use that template and give us colors from the early 2010s, current day and something geared toward the future of fashion. So for one last post, let’s gear up our time machine. To start, I love red and I think this is a pretty shade. My problem is I don’t get what it has to do with 2010 or what the hell “Bird Fling” means. Is that like supposed to be Twitter? If so why is it red? Maybe it’s just that I’m slow or something. 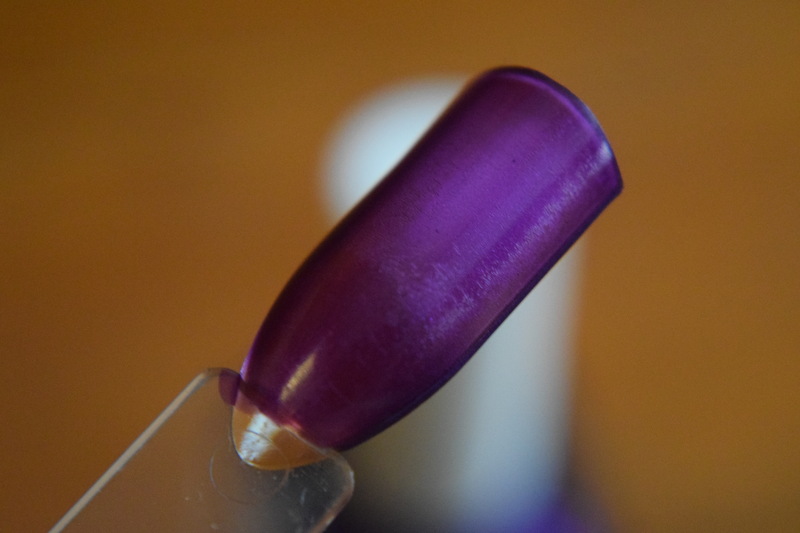 In any case I would have opted for a purple gray taupe hybrid reminiscent of OPI’s Metro Chic. I felt like everyone I knew had that shade at the beginning of the decade, plus it’s not something we’ve gotten in any of our other Squarehue boxes. Verdict: Why is it still 2010? Why two from the same year? Squarehue has done this in other decades as well and I don’t quite get it. You have 10 years to choose from and only 3 choices, just make each one unique. I’m also not feeling this shade for the 2010s either. I’d say this should be from the middle of the decade and I’d opt for either a gorgeous cobalt blue polish or a pastel turquoise-esque mint. Didn’t we have a lot of gold in these boxes? 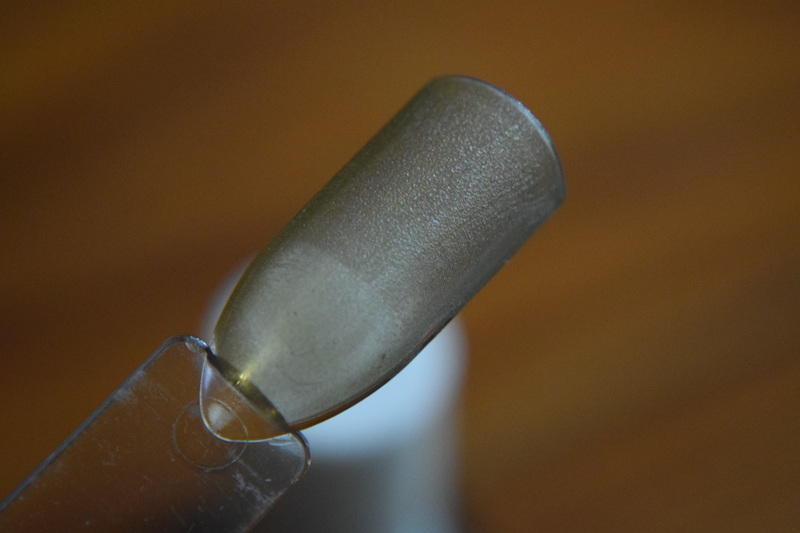 On the positive side, I like that we got one polish in the box that was geared toward the future and that it had a more unique finish. Unfortunately, I feel like this was way too safe. We’ve already seen this, it’s not interesting or unique and certainly doesn’t feel fashion forward. I get that they used gold because they linked it to the Olympics, but just throw out the Olympics idea and go another route. 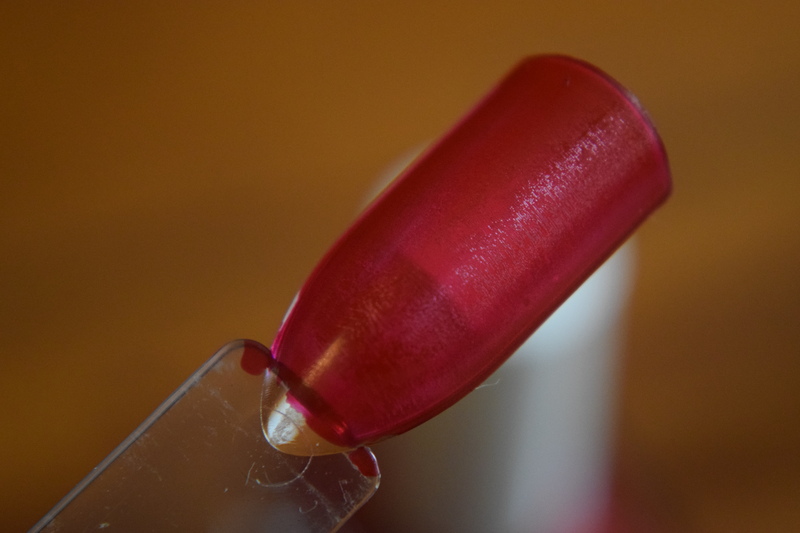 I’d probably title the polish with a fun play on our ever growing dependence on smart phones/social media and choose a rose gold holographic polish. Holographic finishes are growing more frenzied in their popularity and rose gold is emerging as a huge trend in fashion (not to mention Iphones now come in that lovely rose gold finish). It would have been an awesome polish to end with. Instead, we it’s a lackluster note. I really wanted to end this fun subscription with something truly amazing, but this is another box with so much potential that ultimately was wasted. These colors are very pretty but for me they just don’t match up with the decades. Particularly disappointing is the one slated for 2018, which ia a giant snoozefest. 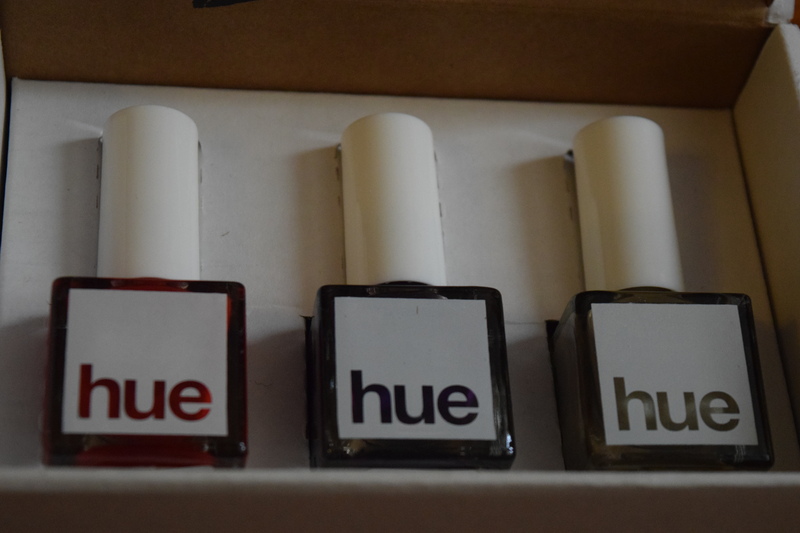 On the bright side, these are lovely shades that I’m sure I will use so my $19.99 was not wasted. 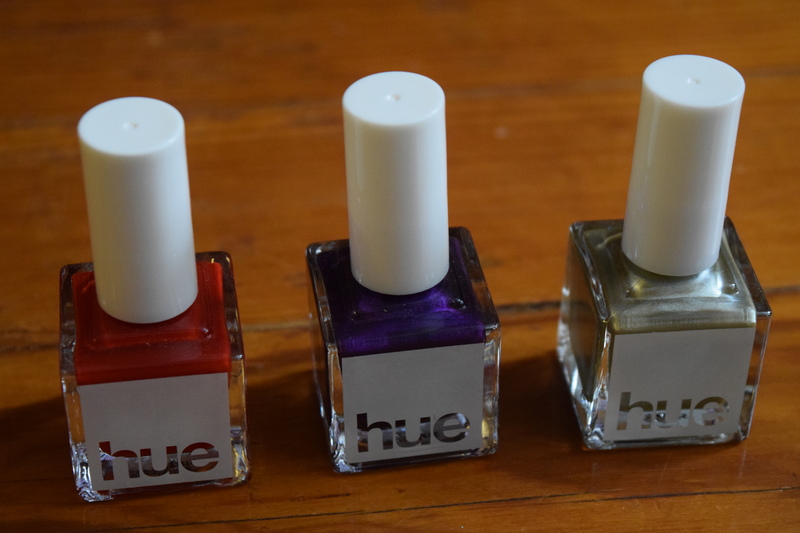 What polishes would you expect to see in a 2010s collection and what color would you pick for 2018? Squarehue’s theme for 2016 is “The Adventure Collection”. The January box is called “Hike Banff”. It looks like they are also introducing some new pricing. Shipping is included in the listed pricing. The three polish box is now $21, while the two polish box is $16. Box No. 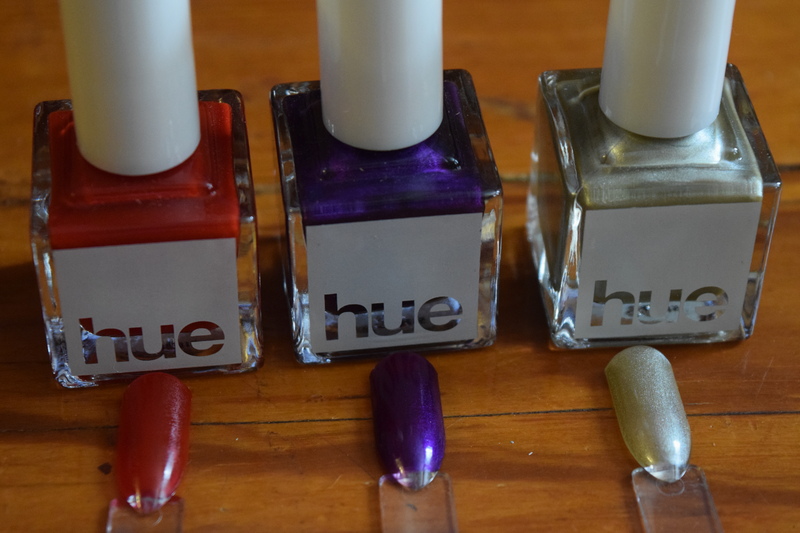 3: $21.00 including shipping for 3 polishes. New Option! Box No. 2: $16.00 including shipping for 2 polishes. Previous article	← Peaches & Petals: December 2015 & 50% Off Coupon Code!